A first language (also known as native language, mother tongue, arterial language) is the language a person has learned from birth. Everyone likes his mother tongue and he could understand well than other languages. Most of the Social media sites defaultly set English as your primary language but there is a option to change the language. 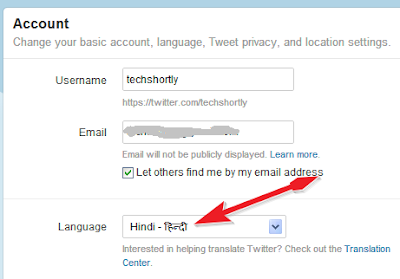 Here the simple tutorial to change social media sites to your mother language. but your language should be into the list. Click Language on the left. 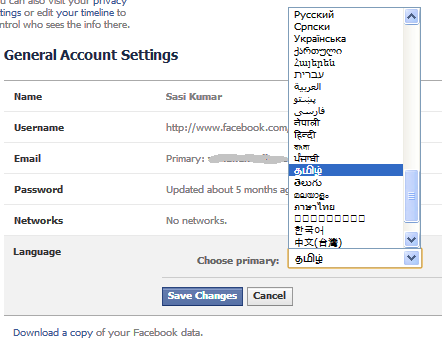 Then choose your mother language, if it is available on the list. 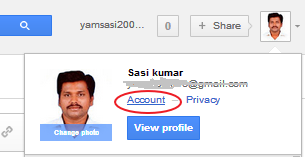 Reload Google+, now Google+ will show in your mother tongue. 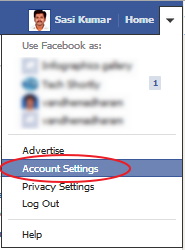 Note: The language preferences changes will apply to all Google products like Gmail, YouTube etc..
To change language in your facebook account open dropdown menu at the top right corner of Facebook and choose Account Settings. 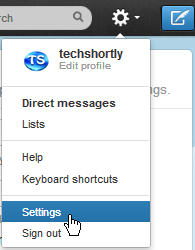 Click on the gear icon in the upper right hand corner of your screen and select Settings from the drop-down menu. In the Account settings section, choose your language from the Language drop-down menu. If you want know any other site to change language please tell me in comment section. It is very efficient content with the details of techshortly.com globally.It is a amazing website for of all us.We are getting different types of chance by this website.Really I like this website. It is well crafted and efficient also it is very useful. I really experience so excellent after studying your material AS I like to discuss In the company section Malwarebytes has designed the items as per the needs of the section. As the needs of method and small companies (SMBs) are different from the huge companies, hence they have released items as per the need. They provide the Anti - Viruses foundation with 1-99 permits, preferably best for the needs of SMBs. This is suitable with all recognized Malwarebytes coupon code. It has many innovative functions not available in the Home inclusion to match the needs of SMBs so as to give fantastic rights to details of other important company details from strike of any malware.